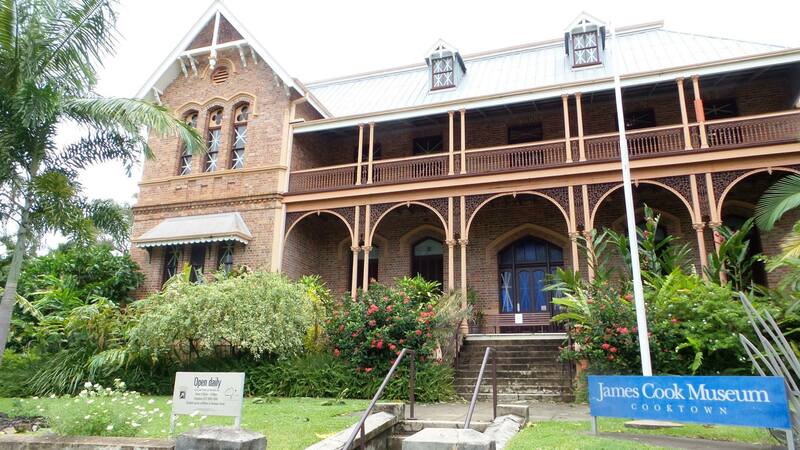 Posted on 24 March 2015, in Jo's Diary and tagged Cape York Heritage House, Coen, Cooktown, Cooktown History Centre, cyclone, disaster preparedness, disaster recovery, Far North Queensland;, James Cook Museum, Jo, Nature's Powerhouse. Bookmark the permalink. Leave a comment.